This customized Ecuador Galapagos tour will bring you into close contact with Ecuadorean wildlife and culture. 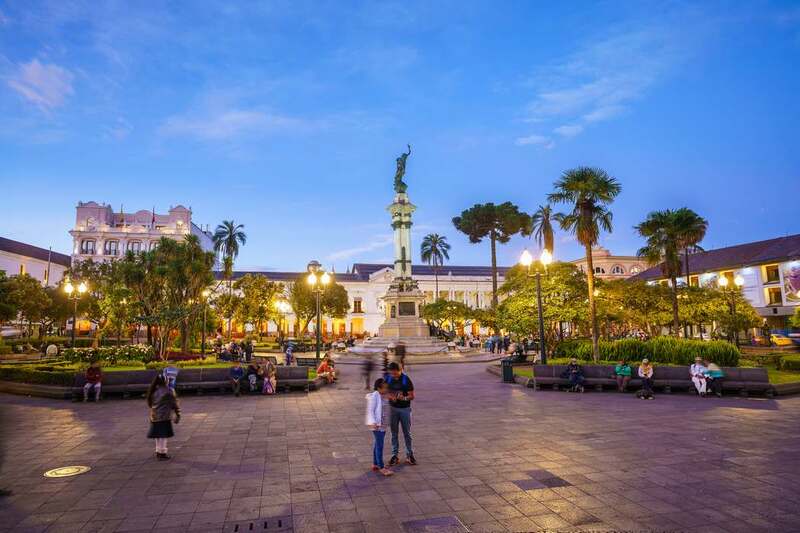 You will explore Ecuador’s high-altitude capital, Quito, before heading off on your Galapagos Tour in a luxury cruise around the Galapagos Islands where giant tortoises toddle, penguins paddle and marine iguanas mosey. Spend your days snorkeling, hiking and interacting with the mellow animal inhabitants and your evenings aboard the deluxe yacht. 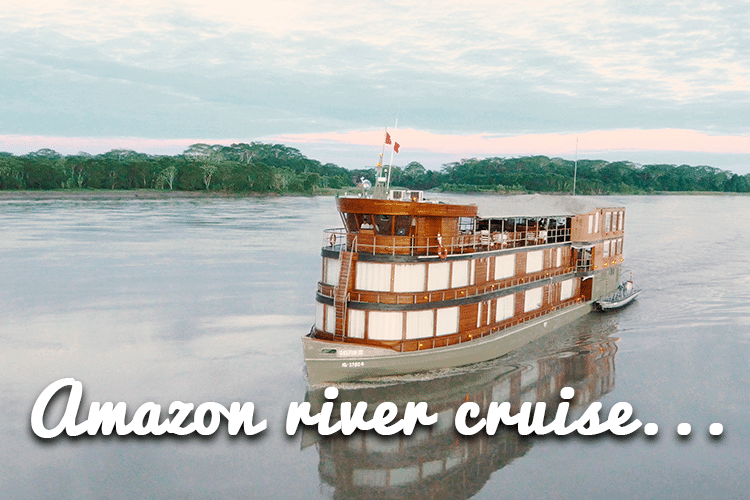 Return to the mainland for some cultural immersion among the Ecuadorean Amazonian communities who live in another wildlife-rich pocket of wilderness: the Amazon jungle! Face to face encounters with exotic wildlife such as the Giant turtles, the Blue-footed Boobies and much more all throughout the Galapagos Islands! Discover hidden treasures as you snorkel pristine beaches. Gain premier access to one of the key wildlife centers within the Amazon jungle. Travel to where pumas stalk, parrots squawk and spectacled bears walk as you penetrate the depths of the Ecuador’s Amazon rainforest. Experience vibrant nature at its best as you penetrate the depths of the Ecuador’s Amazon Rainforest. Take your pick from a range of luxury hotels, lodges and accommodations. You’ll be met by a Kuoda representative at the airport in Quito and transferred directly to your hotel. 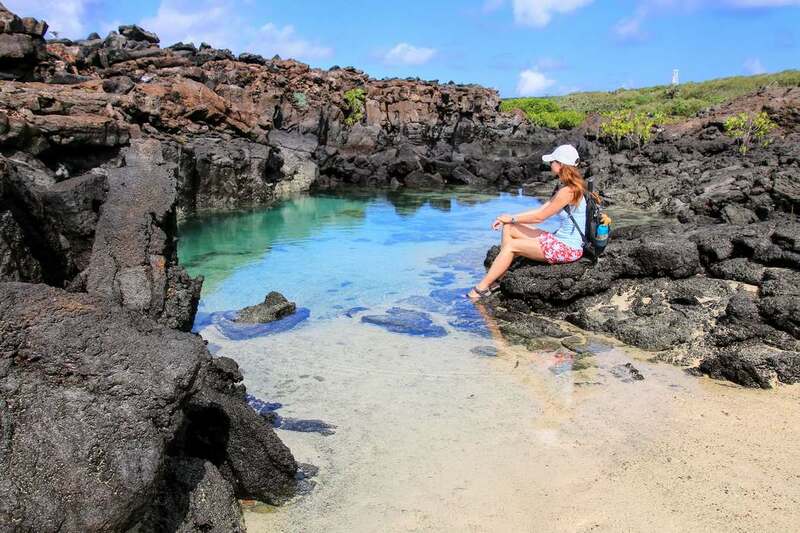 Relax before you embark on your custom Ecuador Galapagos tour. 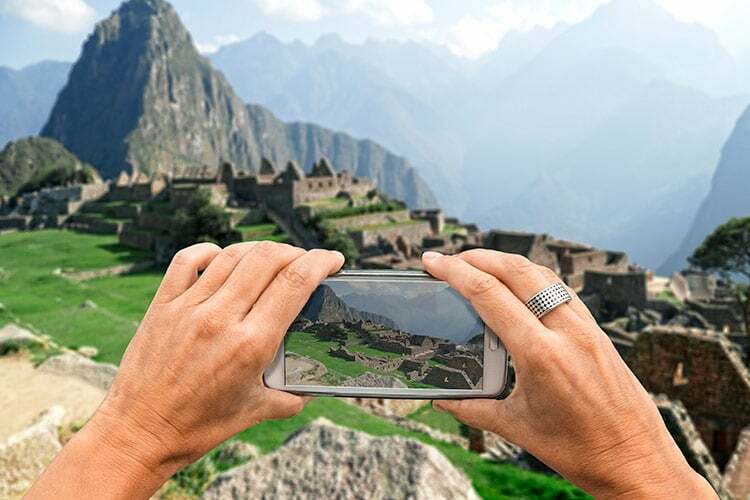 After breakfast, you will experience the luxury of a private, guided city tour – a unique way to see the best of Quito, from the historical colonial churches of old town to the busy, well-stocked outdoor markets. We’ll leave you with the evening free to relax and adjust to the altitude. Your guide will take you to the airport after breakfast, and you’ll fly to one of the few places on our planet where animals have been able to live with minimal human interference: the Galapagos Islands. You’ll touch land on Baltra Island, one of around 13 major islands and dozens of smaller islets that make up this volcanic archipelago. A representative will meet you there and take you to the harbor where your yacht and luxury cabin await. Settle in to the vessel for lunch and get acquainted with the vessel during a welcome briefing for your luxury cruise around the Galapagos Islands. In the afternoon, you’ll visit Rábida Island, one of the most volcanically varied islands in the archipelago. Stroll along Rábida’s famous red sand beach and follow an easy trail up to a viewpoint from where you can soak up the stunning landscapes. With rare bird species, including nine different finches, large-billed flycatchers, brown pelicans and Galapagos hawks making their home here, Rábida is beloved by birdwatchers. Today, your cruise will drift up to the seahorse-shaped Isabela Island, the largest and one of the most volcanically active in the archipelago. In the morning, we’ll head for the large bay of Vicente Roca Point for close encounters with seahorses, sea turtles, and the bizarre-looking and rather elusive mola-mola fish. 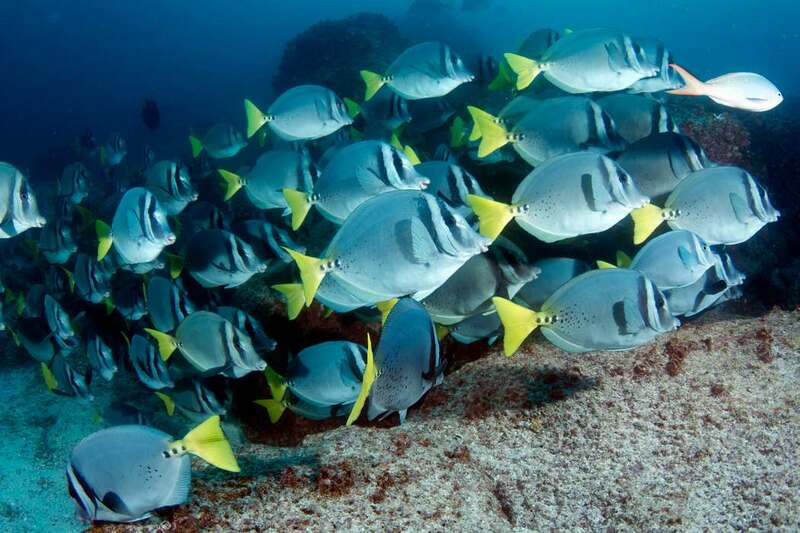 Next on the agenda is the youngest island, Fernandina, which – thanks to restrictions imposed by the Galapagos National Park authorities – is the most pristine ecosystem in the Galapagos. 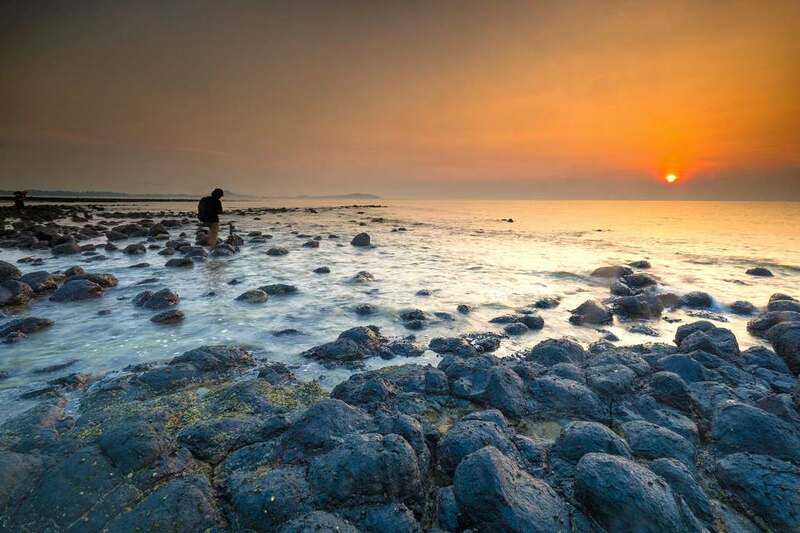 A magical place untouched by human hands, this island has never been invaded by foreign species and provides insight into how some of the other Galapagos Islands may have appeared in their youth. The La Cumbre volcano dominates the island’s landscape, with its lava fields touching the shoreline. Crossing the Bolivar Channel that divides Isabela and Fernandina Islands, we’ll soon reach Espinosa Point. After walking past a colony of marine iguanas and a group of sea lions, we will reach the island’s highlight – a flightless cormorant nesting site. You won’t need a zoom lens to get good pictures today, with many of the nonchalant island inhabitants more than willing to come right up close to humans. This morning you’ll visit Tagus Cove’s ‘cliff-side gallery’ to see graffiti of a different kind. These etchings in the rock aren’t the handiwork of disaffected youth but of Victorian-era pirates who inscribed their names here back in the 1830s. The 19th-century vandalism contrasts starkly with the untouched environment around it, making visitors contemplate the impact of human activity on the area. From here, you’ll trek along a 1.25-mile route through lava formations to reach Darwin Lake. It is believed that this salt water crater-lake may have been filled with a tidal wave brought on by a volcanic eruption. In the afternoon you’ll be brought to Urbina Bay, a flat area formed by a tectonic uplift from the sea in 1954. 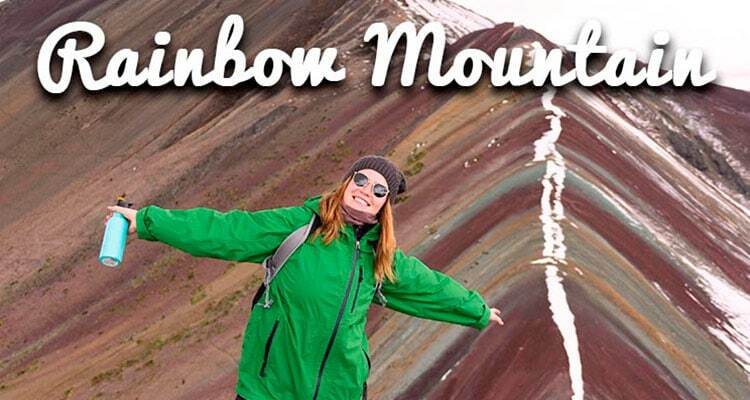 As a result, the region is home to some fascinating geological formations. Hang around here for a little while and you might manage to spy yet more wildlife: stingrays and turtles can be seen gliding beneath the surface while flightless cormorants, pelicans and marine iguanas all hang about the bay itself. 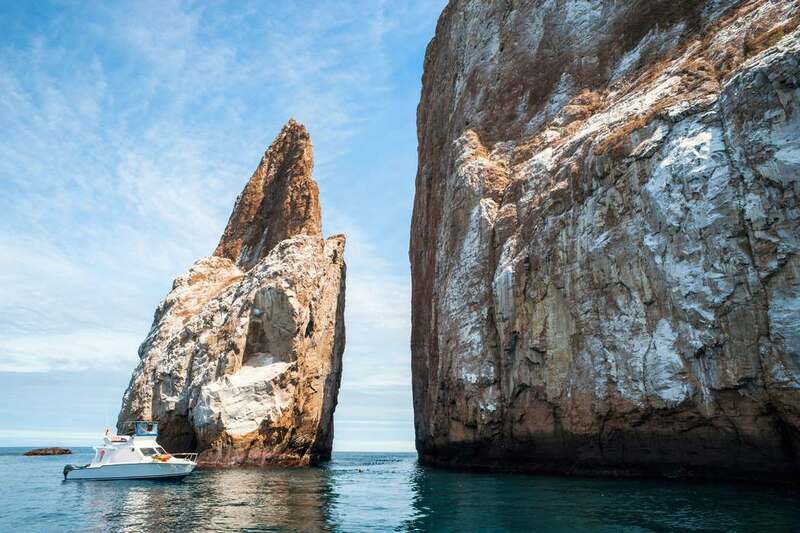 On day six, your luxury Galapagos cruise will take you to Elizabeth Bay. This isolated spot has no landing sites for boats so you’ll have to take a traditional ‘panga’ ride to properly explore. Skim past red mangroves and peer over the edge to see if you can spot sea turtles and rays gliding below, brown pelicans plunging beneath the waves in the search for food or even a humpback whale. In the afternoon you will visit Moreno Point, located south west of Elizabeth Bay, where a dry lava field landing is possible. After disembarking, it’s time to go hunting around the tide pools to see what kinds of marine life drift into view. The brackish waters here are frequented by pink flamingos and white-cheeked pintails, with the occasional sea turtle and white tip reef shark swimming beneath the surface. Prepare for more amazing encounters with tame fauna, this time those of the feathered variety at the wetlands near Puerto Villamil on Isla Isabela. Behind the white-sand beaches stretching out from the port is a lagoon – a leading hotspot for birdwatchers. The flamingos, marine iguanas and other bird species here (common stilts, whimbrels and gallinules among them) are cool as cucumbers. Their relaxed, unflappable nature means that most of the time, binoculars aren’t even necessary. Next, you’ll head to the Wall of Tears (El Muro de las Lágrimas) to reflect upon an important piece of island history. The monument remembers the penal colony that existed on Isabela from 1945 to 1959 and the suffering of the prisoners who were held there – thousands of whom died during the construction of the 65-foot stone wall. Many visitors feel that the past still reverberates here and the sad atmosphere is palpable. Later you will visit Centro de Crianza and the Arnaldo Tupiza Giant Turtle breeding center, found just one mile from Villamil. At the center, you’ll be able to see hatchlings from two of the five surviving giant turtle sub-species. They are brought here to protect them during the first, most vulnerable years of their life as their natural environment has been threatened by the introduction of foreign animals, such as pigs and donkeys. Park keepers gather the turtle eggs from the wild and bring them to incubate at the center. After five years, when the turtles are capable of surviving in the wild, they are released back to their natural habitat. While you’re here, it’s worth taking a stroll around the breeding center’s attractive gardens, where plants like chamomile, algarrobo, cactus, cat claw, chala and horse knee thrive. In the morning you’ll be brought to North Seymour Island where you won’t have to search too hard to find lounging Galapagos sea lions, blue-footed boobies and magnificent frigate birds. In the afternoon, you’ll embark on a short hike to a site called Los Gemelos, colloquially known as “the Twins.” The twins are a pair of sinkholes, created by the collapse of surface material into underground fissures and chambers. They are often referred to as craters, although the term is not technically acurate. Flying around the nearby Scalesia Forest are vermillion flycatchers, short-eared Owls, and finches. Next, you’ll head to the Fausto Llerena breeding center, part of the Charles Darwin Research Station. The center is a sanctuary for juvenile tortoises ranging from new three-inch hatchlings to older four-foot denizens. The babies are kept here until they are about four years old, when they should be large enough to survive in the wild. Discover the various sub-species of tortoises and see them interact with each other and, should a tortoise feel so inclined, possibly with you too. Many of the older tortoises are well used to having humans around and will stretch out their heads for a gentle pat. Española Island is the southernmost island of the Galapagos and the breeding ground for almost all of the world’s 24,000 waved albatrosses. With that many winged creatures crowding the island, you might think there was no room left for more feathered denizens. But you’d be wrong: Española is also densely populated with mockingbirds, blue-footed and nazca boobies, Darwin finches, Galapagos doves and hawks. 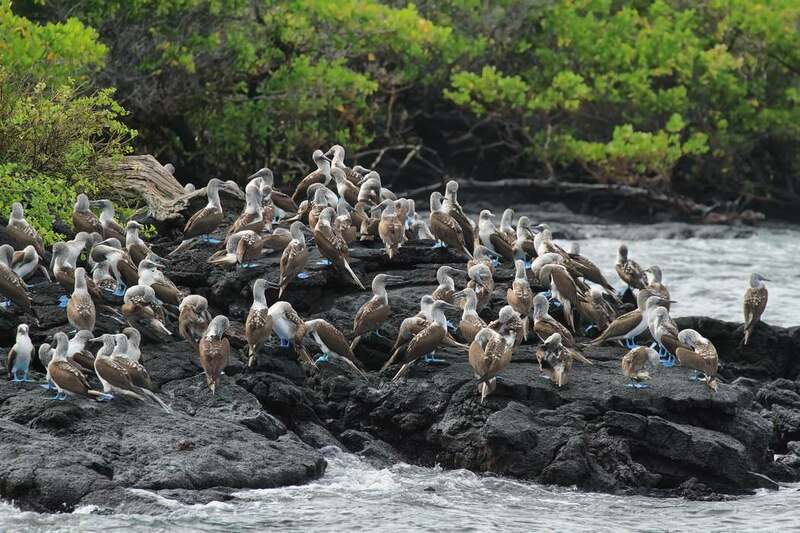 In the morning you’ll walk along a trail that will start at Suarez Point, where you have the chance to see blue-footed boobies, albatrosses and nazca boobies. You will also visit a beautiful site on the oceanfront, with a cliff that large albatrosses use as a launch-pad to take-off into the air. Bring your camera along to take photos of the island’s iconic blowhole, which – in a manner akin to a man-made fountain jet – spits water high up into the air. In the afternoon, kick off your shoes and stroll around the white-sand beach of Gardner Bay. Watch out that you don’t trip over any of the lolling sea lions. You can also dive or swim in the water, where there’s a good chance you’ll be joined by the super cute sea lion pups. In the morning you will visit the Galapaguera de Cerro Colorado conservation area and the Interpretation Center on San Cristobal Island. Get up close and personal with even more wildlife at this center, which is found in the northeast part of San Cristobal. 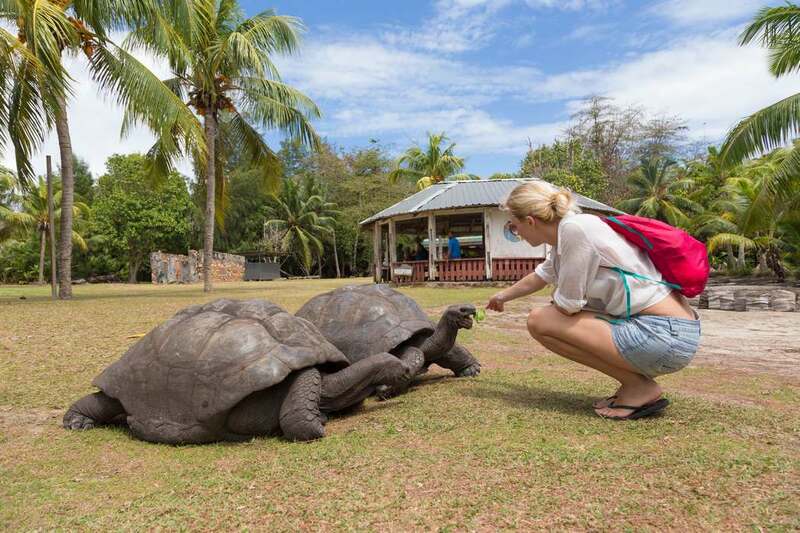 Just a quick stroll around the area will yield wildlife results: you’ll see warblers, finches and mockingbirds perched on trees and shrubs, while giant tortoises may even roam onto your path, forcing you to wait patiently for them to plod across. 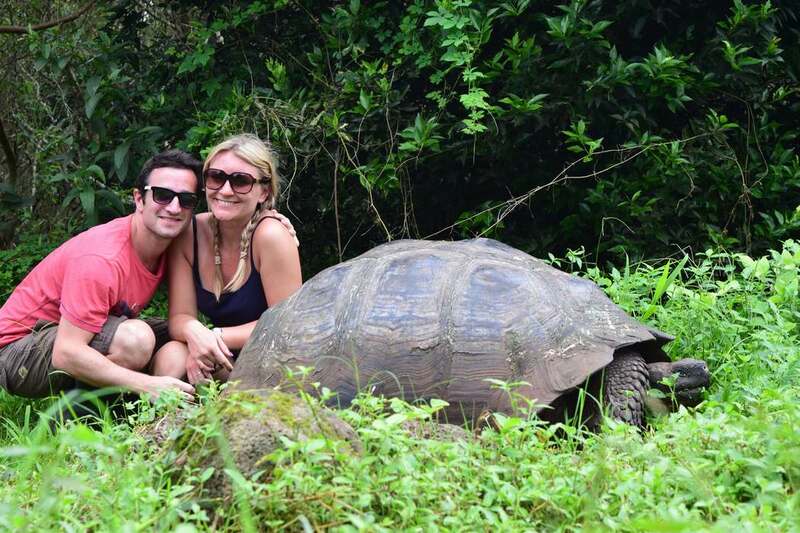 These giant tortoises are wild, but live in a sealed-off area designed to protect them from predators. They rarely perceive humans as dangerous, but if they do, you’ll be able to tell as they retreat into their hard shell. After this visit, you will be transferred to San Cristobal’s airport in time to catch your flight back to the mainland. 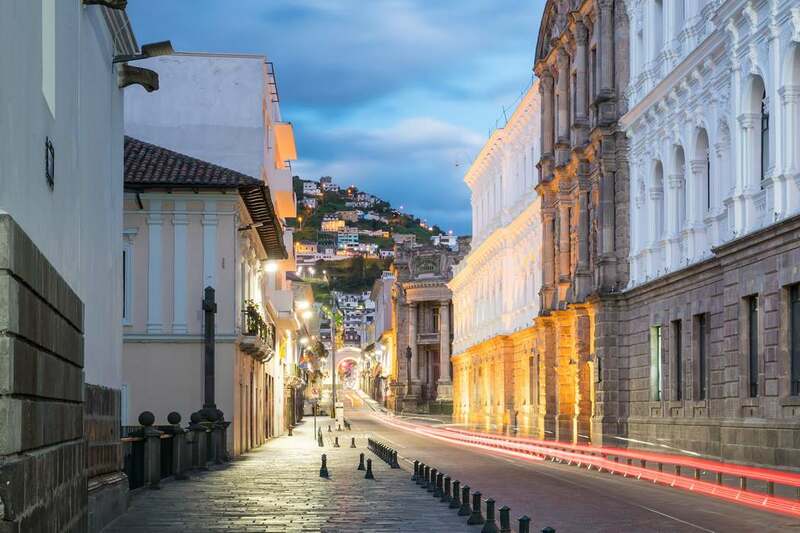 In Quito, your guide will be waiting at the airport to transfer you to your hotel. After breakfast, your guide will be waiting for you at the lobby of the hotel, in order to visit one of the most prosperous indigenous communities in the country: Otavalo. There you will find the famous Ponchos’ Market, where you can purchase colorful handicrafts like rugs, clothes, Panama hats and other crafts and clothing. In the afternoon you’ll make a pit-stop at Cotacachi to see its famous handcrafter leather goods, before visiting Cuicocha Lake in the Cotacachi Cayapas Ecological Reserve. From there, continue to Cuicocha, which lies inside the crater of an active volcano and is surrounded by flora and fauna. This place is considered sacred and, at certain times of the year, the native people celebrate traditional rituals to purify their souls. 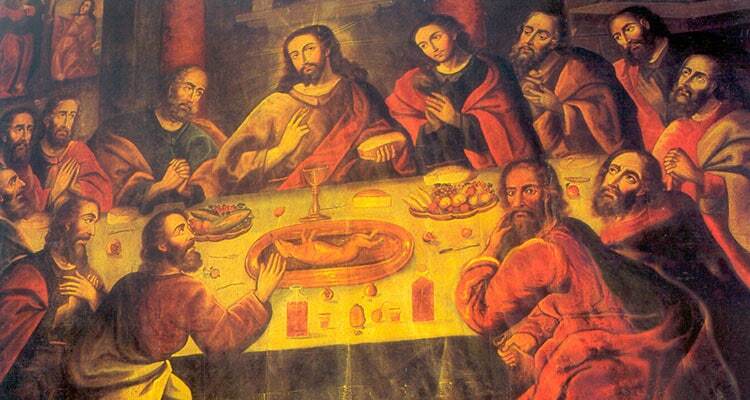 After this, you will return to Quito. Today is a free day to explore the capital city of Quito. Discover a world of secrets and stunning scenery. After breakfast, you’ll head to the airport for a quick 35-minute flight to Coca. This journey traverses both the Eastern Andes and the equator and you may even be able to see volcanic peaks from the plane window. Soon, you’ll reach the headwaters of the Amazon Basin, near the Napo River. At Coca’s airport, a representative of Napo Wildlife Center will greet you and drive you to the pier, where a motorized canoe will be waiting. Set off on a 3-hour journey along Napo River to reach a creek, where you’ll switch to a small dugout canoe for the final leg – your packed lunch will keep hunger pangs at bay. Arrive at the lodge in the afternoon, where you can kick back and relax before beginning the jungle activities tomorrow. During these two days, you’ll get to explore the jungle with a real expert: a local Añangu guide, who is also an official Yasuni Park Ranger. The Añangu people are native to this region and participate actively in the conservation and management of large parts of the park. Your guide will be able to show you the interesting, plants, exotic wildlife of the rainforest and explain how the interdependent nature systems work here. Get off to an early start at the clay lick, where a crowd of parrots congregate daily both in early morning and again shortly after midday to ingest the mineral-rich clay. Hundreds of vivid-hued birds show up for the twice daily ritual – their varying plumages representing every color of the rainbow. The lick is located at Napo and can be reached via a short downstream canoe ride down Giant Otter creek. Comfortable blinds allow observes to go incognito for the best photo and video opportunities. Next, you might head on up to the 50-foot observation tower, whose elevation is boosted by its setting on a 42-foot hill. This is high enough to put you at eye-level with passing troops of spider or howler monkeys and to provide superb views of the vast tropical backdrop. Birdwatchers will find this an ideal location for spotting some of the area’s 560 or so species. Follow your guide into the depths of the jungle during hikes along forested trails. They’ll help you navigate the sensory overload of sights, smells and sounds by pointing out the camouflaged creatures, identifying which singsong bird call youre hearing and explaining the various tropical plants. This is the territory where anything is possible so expect the unexpected. You never know when one of the largest mammals, such as the jaguar, puma, tapir, giant anteater or giant armadillo, may step out onto your path. During your private tour of the Amazon, Kuoda can also arrange human encounters that will allow you to join the indigenous Añangu as they go about their daily activities. Help them harvest bananas, coco, manioc – a starchy jungle root and food staple for Amazonian people – and learn how to prepare chicha, a traditional drink based on fermented manioc. If you like fishing, you can try to catch your own using aboriginal techniques, with the assistance of skilled locals. Early morning will be your last opportunity to appreciate the rainforest’s colorful birds. After breakfast you’ll depart for Coca and from there, fly to Quito. A boxed lunch is provided en route to keep hunger at bay. At the airport your guide will be waiting to bring you to your hotel, where you’ll stay before catching your international flight home. Delve into the beguiling urban hub and awe-inspiring natural wonders of this compact South American country during a personalized tour of Ecuador with Kuoda. Contact us today! 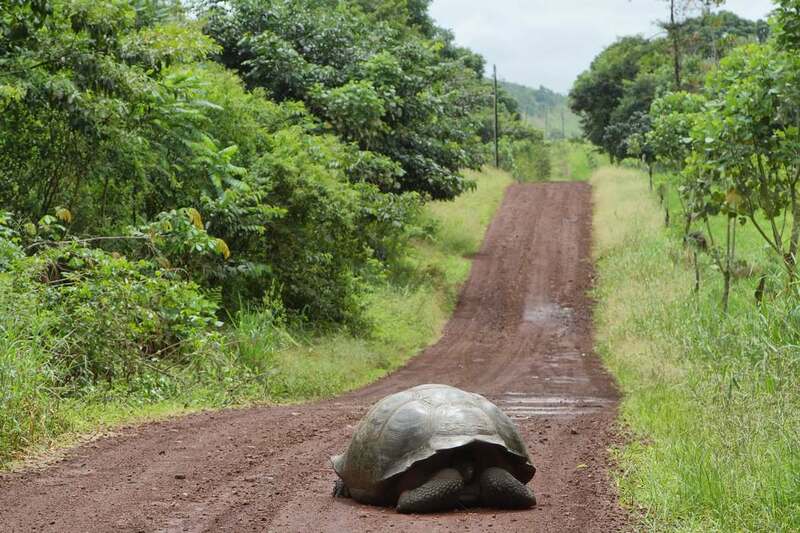 Like the sound of this Ecuador Galapagos tour? 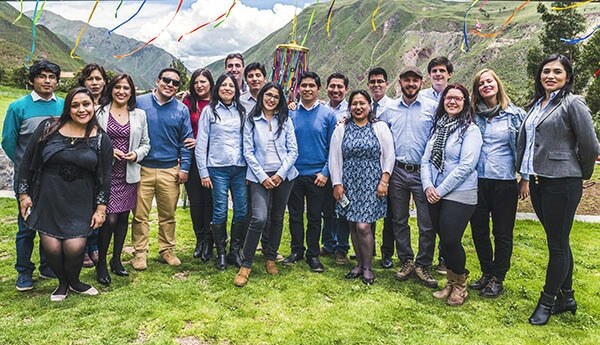 Get in touch with Kuoda and we’ll start devising your very own customized Ecuador vacation. 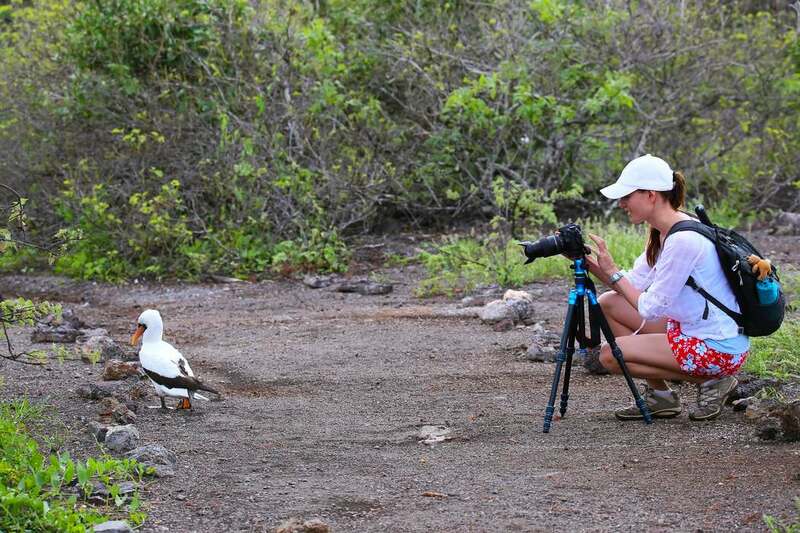 Personalized itinerary planning: Work with a Kuoda Travel Designer to create the Ecuador Galapagos tour of your dreams. Kuoda hosts take the hassle out of traveling. They’ll be there to assist you – whether with luggage, check in, transport or translating – at every destination during your private Ecuador tour. Our staff handpicks the best hotels in Ecuador & the Galapagos to ensure you get ultimate comfort and character during your stay. Talk with your Kuoda Travel expert to help find the right hotel for you during your personalized Ecuador Galapagos tour. An exemplary way for any adventure seeking traveler to experience the best of Ecuador! This sample Extraordinary Ecuador & the Galapagos Islands itinerary is just the way for you to get inspired. 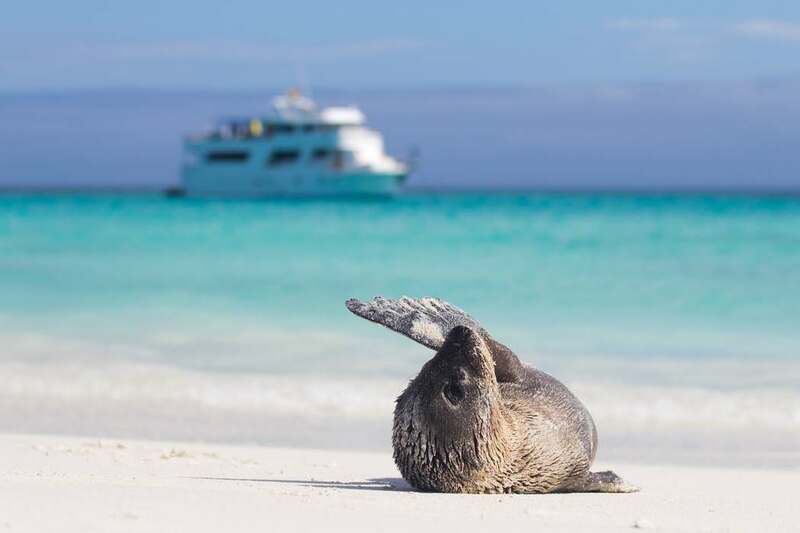 Please know you can change or modify this Ecuador Galapagos tour however you deem necessary as all Kuoda itineraries are crafted just for you, to suit your individual interests and schedules. Interest in getting this trip completely customized?